The days of buying CDs and spending 99 cents on hit singles are over—in this day and age, people are turning to streaming services like Spotify to discover new music and listen to old favorites. But where does this leave up-and-coming musicians who are trying to get their names out there and make money off of their music? 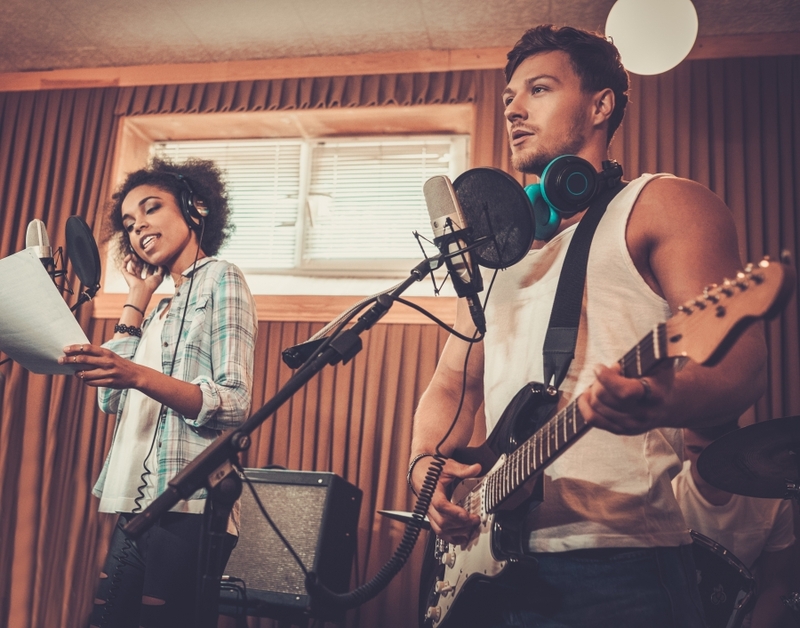 In this blog, the Nashville music production team at Nashville Demo Factory will take a look at how you can build an audience and make money off of the Spotify music platform. 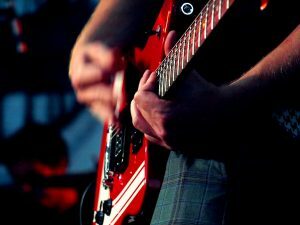 With a knowledge of how Spotify works and some dedication to your craft, you’ll be able to make a few bucks and improve your standing as a musician in no time at all! Before you can start making money, you’ll need to set up a Spotify Verified Artist account. Verification is available for any artist, so it won’t take long before you get your fancy blue check mark by your profile picture. Once you get access to Spotify audience stats and tools, you’ll be able to monitor the amount of traffic coming to your account, as well as the number of streams on your songs and albums. If you’ve written original musical content for your Spotify artist page, you’re owed “mechanical royalties” whenever your songs are streamed, and you’ll fractions of a penny for every single stream. It doesn’t sound like much, but a million streams could net you over $5,000, which isn’t half bad! The more music you have in your artist collection, the more songs your fanbase can stream, and the more money will end up in your pocket. That’s why you need to consistently publish new music for your fans. This will increase your income potential, and give your fans more to talk about in regards to your happenings as an artist—and that word-of-mouth marketing can do wonders for your success as a musician in the short-term and long-term! That’s it for the final part of our series on making money as a musician. Stay tuned for great blogs in the future, and check out our other blogs in the meantime!